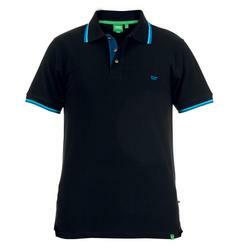 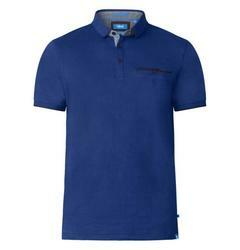 Polo shirts and T-shirts for the tall man are found in many varieties, styles and colours. 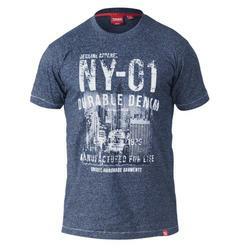 In extra tall sizes of MXT to 4XT. 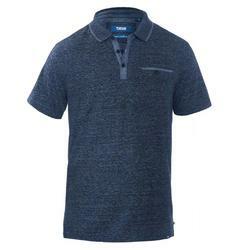 Either sporty, casual, or for an occasion, browse around and you are guaranteed to find a tall mans polo or T-shirt that can be shipped to you today.